Cash Discount worth INR 15,000. Extra Savings up to INR 50,000. And many other exciting prizes as well. 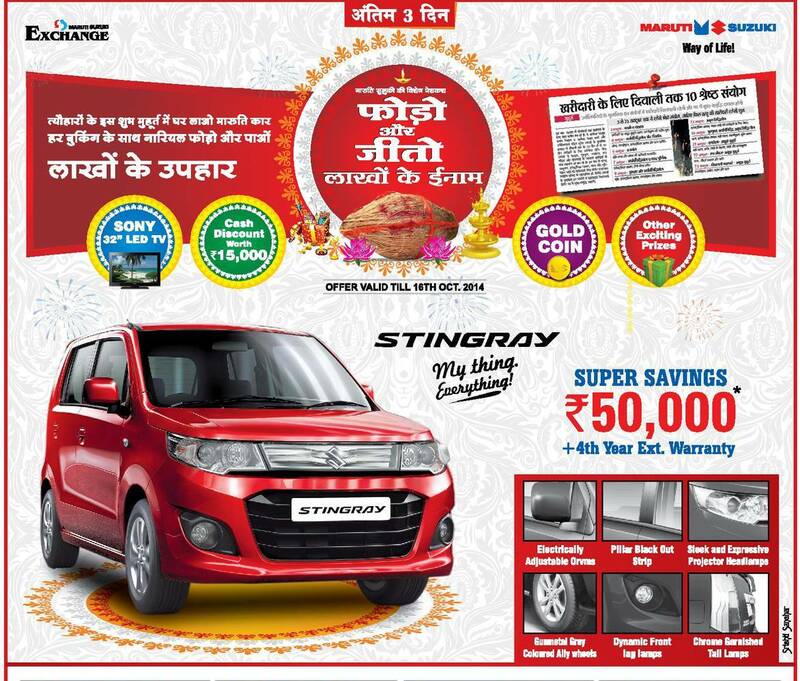 So, are you going to buy the Stingray during this Festive season? Well, I bet you are! Isn’t it?